Fast, reliable pre-approvals, recognized and respected by the Realtors in your community, get your offer accepted. Then, we keep your loan process on track and you informed until you close. » Get Started Today! 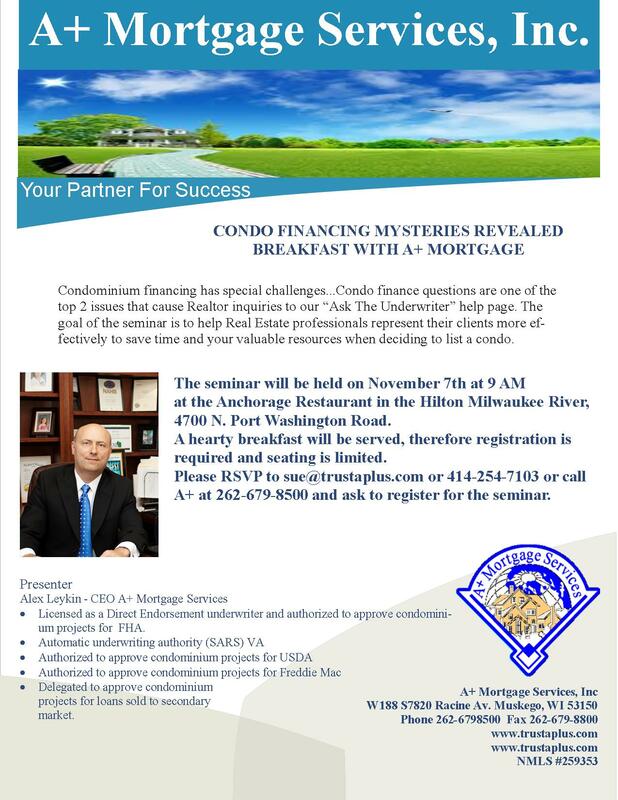 Are you looking to be approved for a mortgage / home loan? Whether you’re just starting your search, or are already in the process, we are the right choice for helping you to get approved and close on your new home. With our wealth of knowledge with the ever-changing laws and regulations that have riddled the lending industry, and our vast experience in making the approval process easier for our clients, we can help you get on the right path to getting your new home” replace with. Whether you are just starting your search or already own your dream home, A+ Mortgage is the right choice for financing your home. As a Direct Lender your loan never leaves our care from application to approval. Only one point of contact keeps the process simple for you. Your loan officer is in constant contact with our in house processing and approval staff to get you the answers you need quickly. We take you from dream to done without the hassle!